The team at CyanogenMod has today announced the release of CyanogenMod 13 making it’s now available to download brings with it Android 6.0.1 (r17) features. – Settings > About phone > Advanced mode – removed. – New behavior is to show all settings at all times. – QS panel configuration items such as ‘enlarge first row’ and ‘show weather’ now present on leftmost QS pane while in edit mode. 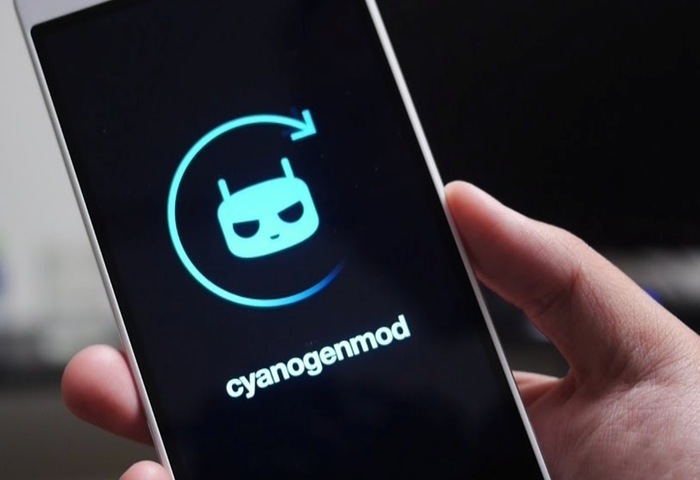 For more information on the new CyanogenMod 13 release jump over to the CyanogenMod website for details via the link below.